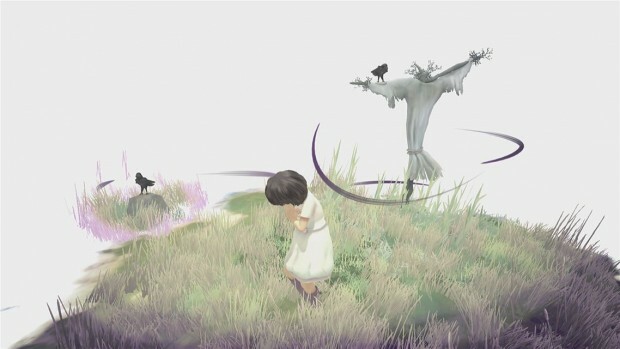 Beyond Eyes is an unusual game, telling the story of a young girl named Rae who lost her sight in a freak accident. Rae lives a lonely life confined to her garden by her disability, but one day a cat named Nani visits the garden, and the pair strike up a great friendship playing together every day. However, almost as suddenly as she appeared, Nani stops visiting one day, and Rae must overcome her fears and leave the garden for the first time since she became blind on a quest to bring Nani home. 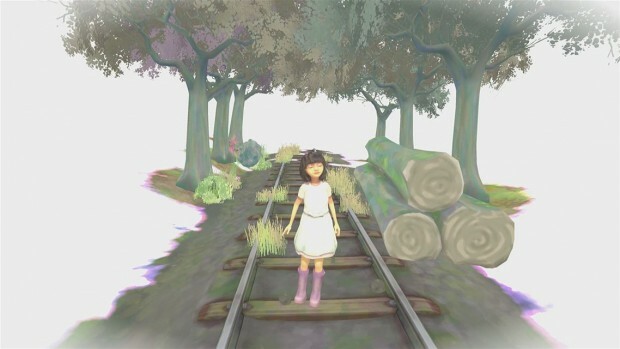 Players must guide Rae as she uses her other senses and memories from before she became blind to navigate her way. Beyond beautiful — As Rae explores her world it’s portrayed to us as a white canvas that’s completed as she picks up details from her other senses of touch, sound and smell, which feels like watching someone paint a beautiful watercolor. When Rae is feeling confident the colors are stunning and bright, but these soon change to a dark purple and grey when she is feeling threatened by something she’s unsure of, such as a dog barking or road traffic. It’s an interesting concept supported by some gorgeous artwork and Rae’s slow pace means you can really take in and enjoy the scenery. The music is light and non-intrusive allowing you to hear important location indicators like birds singing or a nearby river; I really recommend playing with surround sound cinema or good headphones for the best effect. The idea behind Beyond Eyes was to show people what it is like to be blind, and the developer nailed it. 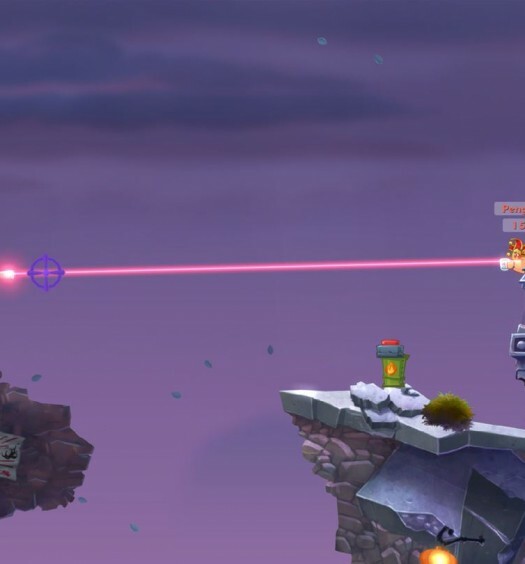 It’s not often you learn a life lesson while gaming on your Xbox One. Beyond sweet — Rae’s story is simple and endearing, if a little twee. She ventures from her garden in search of a cat, through some quaint farmland to a nearby village that appears to be set in an idealistic time without computers or mobile phones. It’s almost like reading an old fashioned children’s book that takes you back to simpler times. I found the story a refreshing, quietly relaxing break from the norm. These types of story-based games are becoming common on PC, but it’s an area which is lacking on Xbox One, so it’s nice to see the genre breaking through on the console here. Beyond slow — Since Rae is blind she is unable to perform in the way we would expect a typical video game character to. She can’t jump a fence, she can’t run for fear of bashing into something and things that we don’t usually see as frightening can be terrifying for Rae. Beyond Eyes really puts the player in the shoes of a blind person; however, Rae’s frustrations at taking a wrong turn are our frustrations, and when she bumps into a hedge or tree stump or randomly placed pebble it’s annoying for us too. Unfortunately this also becomes very boring, very quickly, and whilst walking along the same blank area at snail’s pace for the third or fourth time because I couldn’t find the exit may have been teaching me something about being compassionate for those with disabilities, it wasalso mind-numbingly, rip-my-own-face-off dull. Sorry. Beyond easy — It’s difficult to call Beyond Eyes a game, as other than walking around bumping into oddly placed litter bins there’s nothing else to do. There are only two puzzles to speak of, and they amount to little more than walking in a different, more roundabout direction. 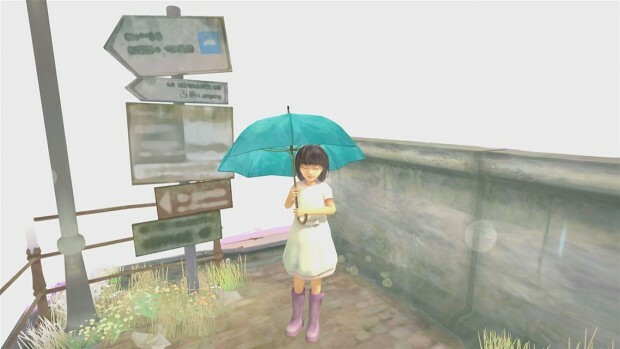 Beyond Eyes could have benefited from deeper problem-solving gameplay, but then again, perhaps the developer deemed being blind to be challenging enough as is. Beyond vague — When I completed Beyond Eyes, I was surprised to see how many secret Achievements were still locked. Thought fairly unintuitive, these were unlocked easily enough armed with a cheat sheet and a second playthrough. However, what I found sad about this was that so many of these missable Achievements were linked to touching moments that really emphasized the evolution that Rae was going through on her journey out of the garden. Whilst I understand that players are being rewarded for exploration, hiding these side quests seems to do nothing for the game other than pad out the short run time. It’s a real shame, as missing these moments can really affect your enjoyment of the game, and on my second playthrough I had a better appreciation of Beyond Eyes that not everyone may experience. Beyond Eyes is short, clocking in at around only 2-3 hours. However, it’s slow pace will not see you champing at the bit for extra content. After having experienced Beyond Eyes and its secret moments, I’m able to look back with an appreciation for what it is and what it is trying to achieve; however, I can’t honestly say I was having fun the whole time. I’m glad to have played it and definitely feel that I’ve learned something about being blind, but overall it’s slow pace and lack of actual gameplay may be too much for most people to ignore. 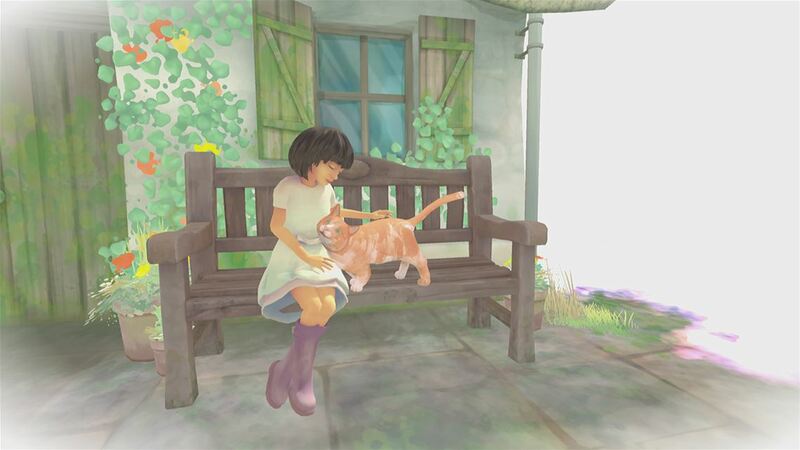 Beyond Eyes was developed by Tiger & Squid and published by Team17 Digital Ltd. It was released August 4, 2015 for $14.99. 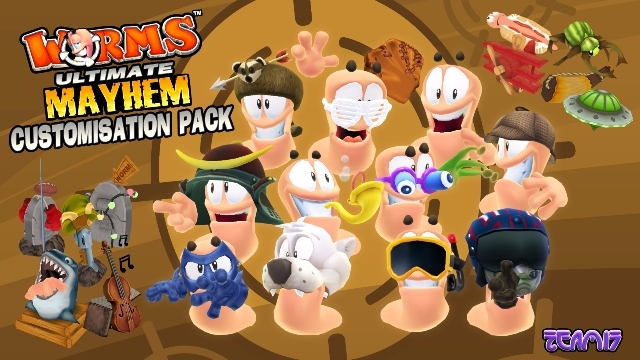 A copy was provided by Team17 for review purposes.